Being one of Dell’s best looking devices to ever launch, ever, it was always a disappointment that the Venue 8 7840 launched running Kit Kat. 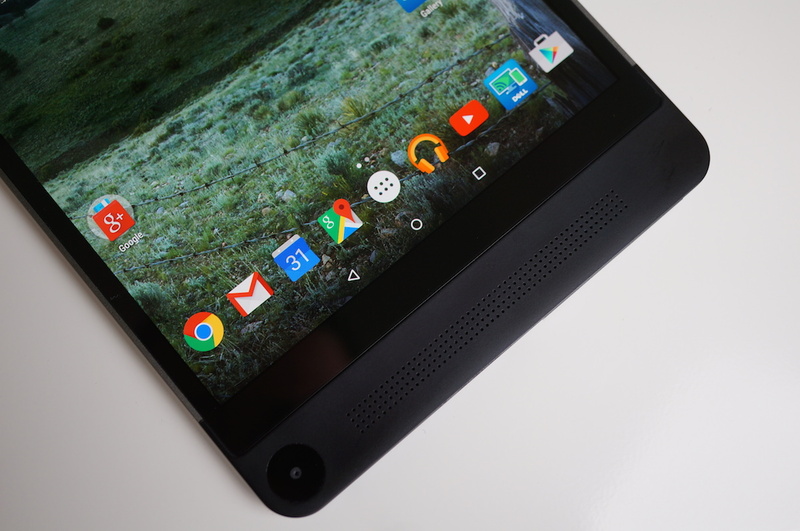 Now, in May 0f 2015, Dell is shipping out a Lollipop update, bringing the tablet up to Android 5.0.2. During the installation process, users will see their devices begin an encryption process that takes a couple of minutes. Upon boot up, your tablet shall now be fully encrypted, but we don’t exactly know if that was a necessary step from Dell. Regardless, everything you know and love about Lollipop is inside. There are neat animations, lock screen notifications, and droplet effects. If you happen to own one of these gorgeous tablets, be sure to download that update immediately.